Hey all, The repair tech. from Ace Hobby called me yesterday and said my Innovator has been repaired and is being shiped back to me. He said one of the main problems with mine was that I had a faulty transmitter. Any way it's on it's way back and I can't wait to start flying again. I give Ace two thumbs up for the way they dealt with the problems. I got my unit back from ACE after two and a half weeks, they replaced the yellow module basically all the electronics/receiver except for the servos. And guess what it still is not working correctly! When flying the heli after 3-4 min it I keep having to add left rudder trim toward the end of the flight the trim is pegged all the way to the left I also have a bit of a bounce in the tail.Next the power is not the same since they replaced the module. This heli is crap as far as I am concerned and ACE is truly not sure how to fix them correctly. One more note they sent a set of damaged rotor blades and damaged my body during the repair and I had to call and complain and they sent out a new body, and blades. Now I need to send the unit back for a second time. No way was this unit fully tested this never should have been shipped out this way. One more note I have gone thru the set up with them on the phone two times and it still is not working correctly! Angelo, Ace had mine for three weeks. 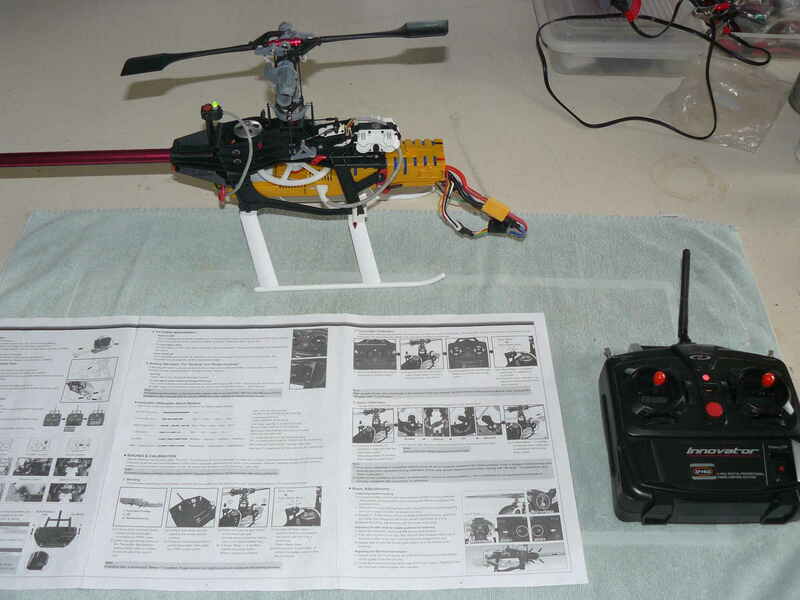 They replaced the main unit, main blades,tail boom,and tail blades, and a new body.They also sent a new transmiter . I haven't flown it yet since I got it back. I've been busy and thenit hasn't stoped raining since last sunday. Assoon as it stops long enough for me to test it I'llse if me is fixed. Will post after test flight. My unit is going back and I am waiting for a call tag via UPS, still don't have it yet. They are now saying that the 3 in 1 servo unit is bad who the heck knows. I don't even think they know to tell yea the truth. I am over the hype and just want a unit that works that's it! ....I got a new body (red) with a set of blades for free but it still doesn't make things ok with me at this point. I really think that there are problems with a lot of these units. FYI the 3 in 1 servo unitsare back ordered....Why you ask? Well its because thefirst batch of Innovators had problems and the failure rate is very high with the 3 in 1 servounits. Just a fun fact! I saw this comming. Proprietary systems just arent good. Seperates has always been the way to go. Any heli you actually need software and a computer to program dont seem right either. what happened to Robert ? (OP of this thread) It seems odd that he hasnt posted in awhile. especially after you guys were having problems with your helis. Maybe this heli wasn't fully develop yet. I hope you guys get your innovators flying right. I enjoy this one Innovator when I can. Yea Robert went on but I am sure he is still flying, This thing is a pile of Crap so for for me. I just want it to work without any issues. angelo in this hobby there isnt anything that work without issues. there's always something. 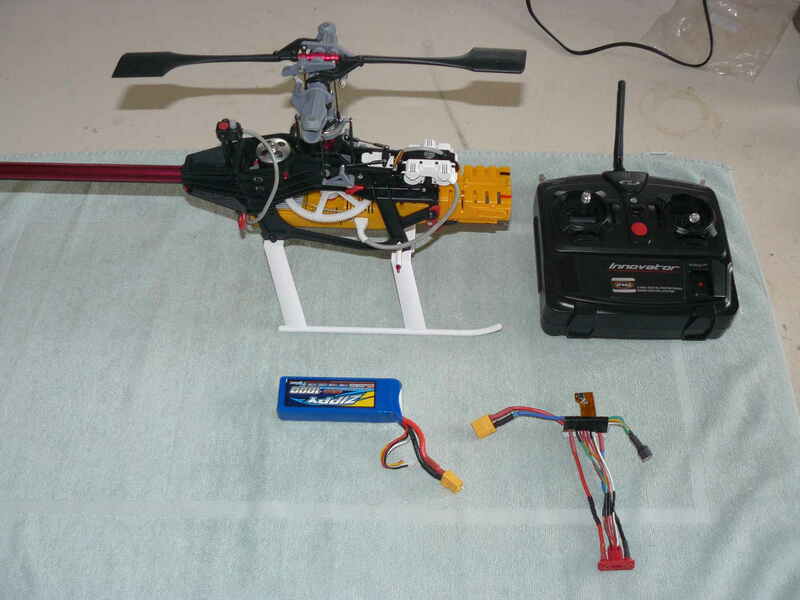 for an example i had to pin the boom on my trex500esp so the boom doesnt eject. the bad thing about the innovator is that you cant mod anything on it. 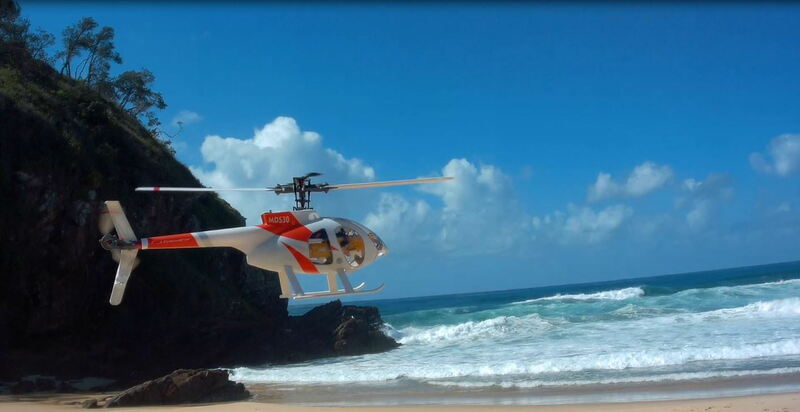 you might be able to mod the visual look of the heli but electronically you cant do anything. which is bad. On both Innovators there are up-grade parts available and using the software you can customise every flying parameter there is. The Innovators are totally unique and great flyers. The EXP can go from mild to wild in minutes of easy programming! Hey all.. Aeromechanic... YOU ROCK!!! Thank you VERY much for bringing your Hirobo Quark in to see me. 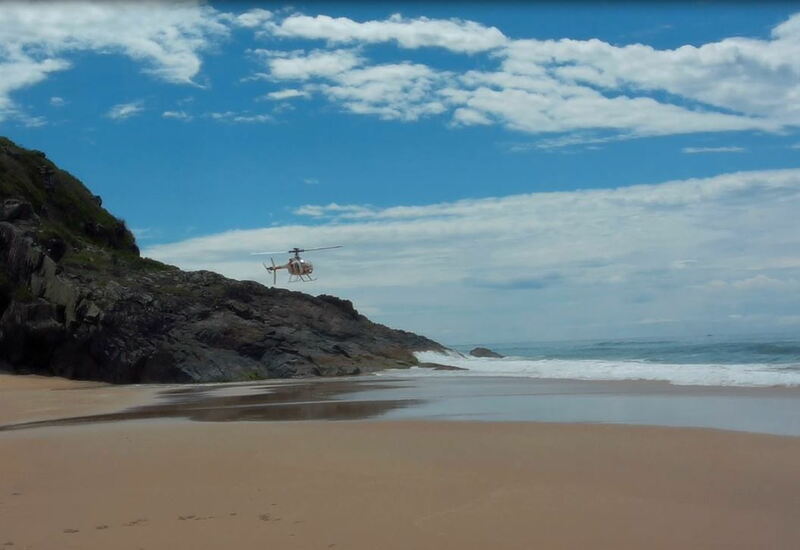 Looks like we will be carrying that helicopter soon!! I was very surprised at how well the Quark flies.. It's SOOO stable..
Hawk300... Congrats on your new addition!! I only hope your MD530 brings you as much enjoyment as it's brought all of us. As far as spare parts go, try www.acehobby.com They have everything for the Innovator's and they are SUPER to deal with!! Good luck & happy landings!! Spazstic1, Ihave a Quark and it's been great. 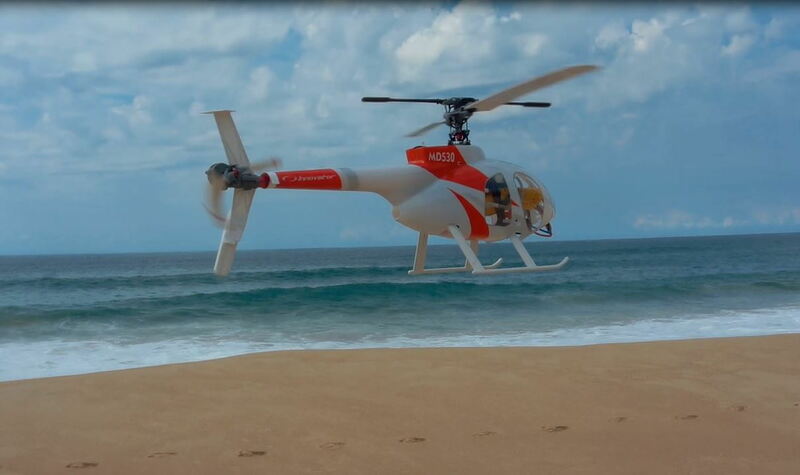 How does the Innovator 530 compare with it in terms of stability and ease of flying? I have a new 530, but I haven't opened it yet. Once the seal is broken, no return. I paid $569.99, so I don't want to make a mistake with this. Also, I'm a flier with nervous hands. But, I CAN fly my Quark just fine. I'm not Spazstic, but I do own both, the Quark & Innovator. I took my Quark to the hobby shop and the guys were amazed. Just imagine your Quark bigger and less sensible to wind! and there you have it. The Innovator is "veery" stable. 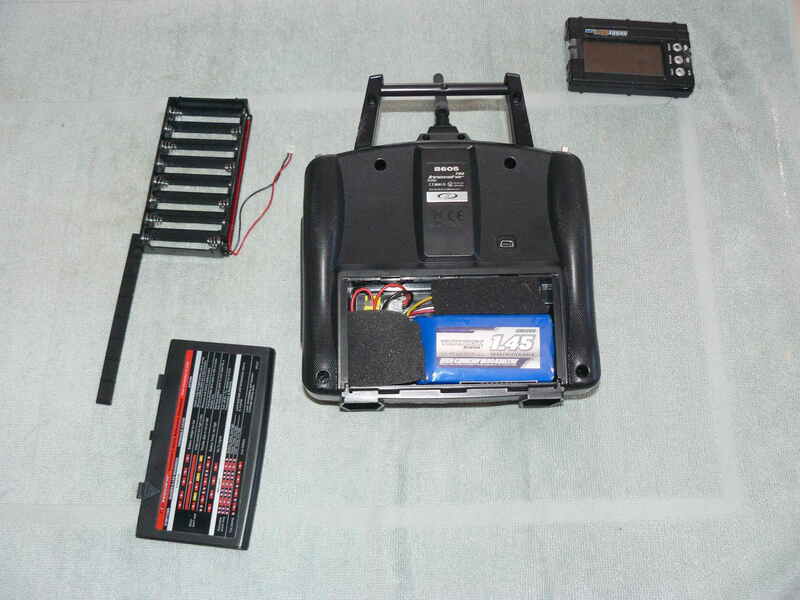 Use the higher rotor head speed (1,700 rpm's) for outside, and make sure to have a fully charged pack. Use the quick set up instruction sheet on Thunder Tiger's site. if you get a little anxious and the Innovator is leveled just let the sticks go for a second and the heli should stabilize. Try it with little wind out. and relax. Have fun and good luck! I've decided to continue working with my Mini Titan. 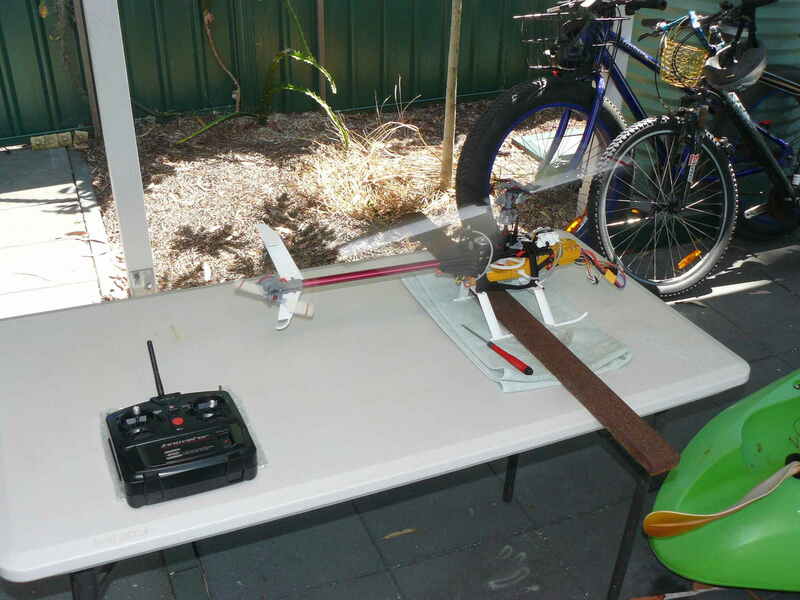 I can doscale flighton my G4.5 simulator with all sorts of helis - scaleis all I'm interested in - but I haven't quite made a breakthrough on flying oval circuits with the real thing. I can hover nose-in for a little while and handle side-on okay, butextending that into forward flightwith turns and return flight nose-first toward myself still hasn't happened. I think I'm too cautious about crashing. I need to go for it and not worry about it. Easier said than done - for me. Anyway, sorry to be long-winded. I appreciate your reply. Enjoy your flying. 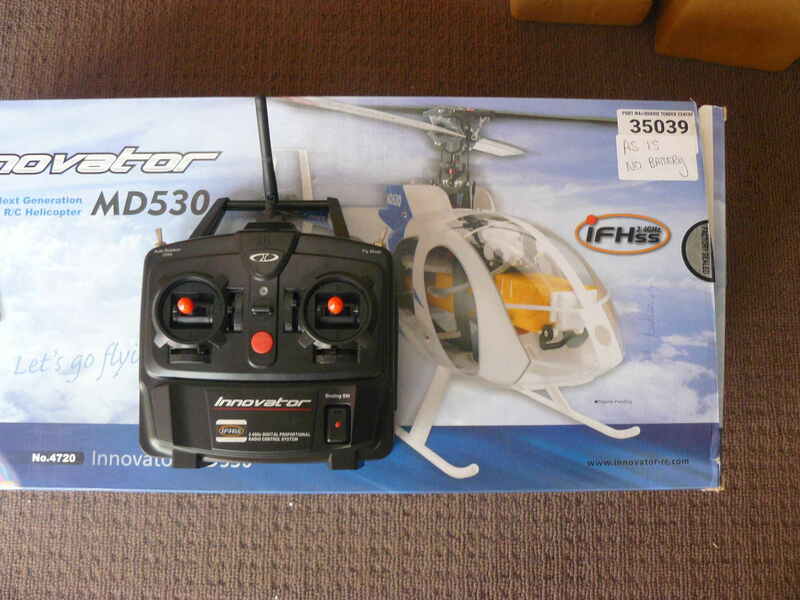 i recently bought the thunder tiger Innovator MD530 (second hand). May have been a bad choice but now im stuck with it!.... could anyone help me with this? NOTE i do not have the battery. batteries are not available anywhere. is there a way to completely mod the heli to fly with regular batteries? i wont mind changing the receiver and power source. kinda revamp the whole thing. i would much appreciate some help on this one! Brand new in the box, Jan/2019. First hook up and calib. Tracking the new set of rotors, next software install. I have also got my hands on this brad new model seem like well out of date? Is there anyone on this planet still flying it??? She is getting lot of air time, two more flights today.